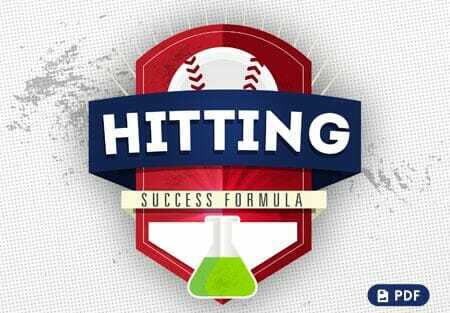 In today’s video blog post, we are demonstrating an excellent throwing mechanics drill called the “High Five” Drill. 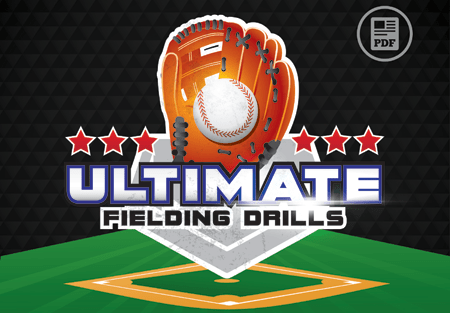 This is a great drill to use with your younger pitchers who are having trouble throwing through the baseball. 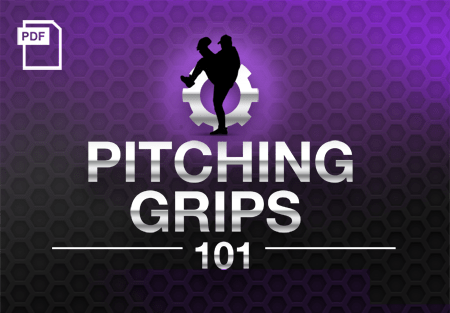 It will help your players generate or create good muscle memory and teach them to throw through the ball and not around it, which could cause damage to the arm. 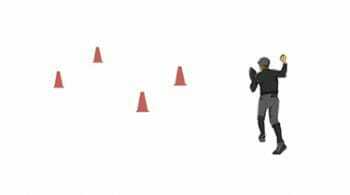 Have the player stand with his shoulders square to the target, with a good “L” in his arm. The elbow should be up at least shoulder high. Be sure he has a bend in his knee, and that he is on his back foot. 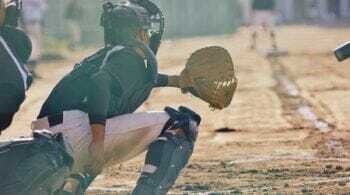 The coach will put his hand on the throwing hand, and and create a slight resistance on the throwing arm. The player will throw straight through the coaches hand, coming through and finishing over the front leg. You don’t want to see the player coming around as he throws. 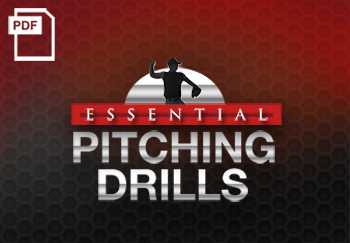 Will you be using this pitching drill with your players? 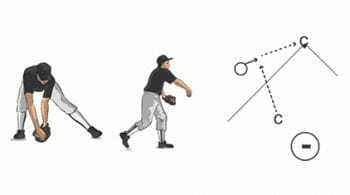 Do you have other great throwing mechanics drills or tips you would like to share? Comment below! 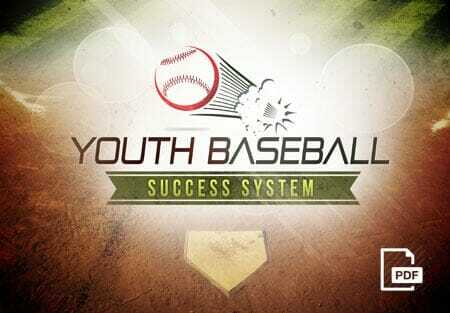 And don’t forget to Join Us on Facebook, where we talk about throwing mechanics and much more!